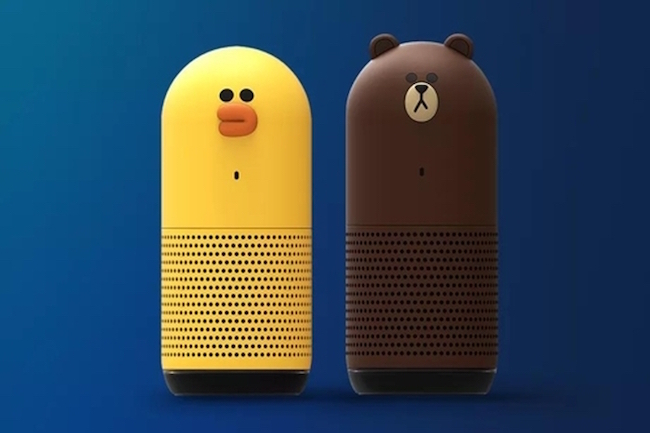 SEOUL, Sept. 19 (Korea Bizwire) – There are no losers, only winners, in the first round of the AI speaker confrontation between Kakao and Naver, as pre-sales of each tech company’s flagship product were effectively over minutes after they began. 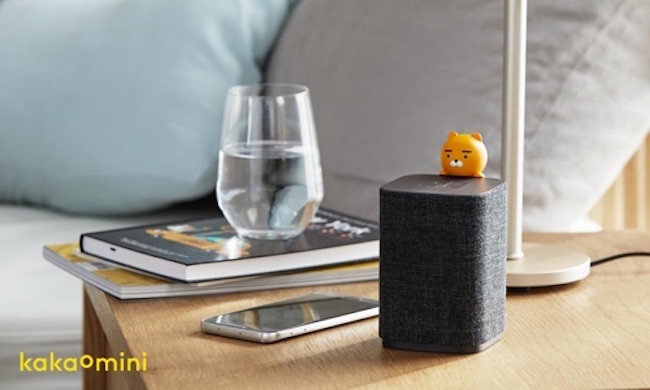 Pre-sales of the Kakao Mini started on September 18 and lasted only 38 minutes. 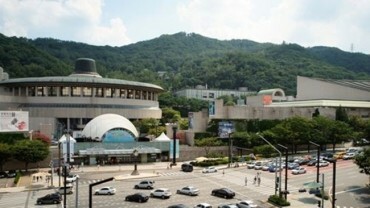 The sale opened on the Kakao website at 11 a.m., after which the 3,000 available speakers quickly sold out. 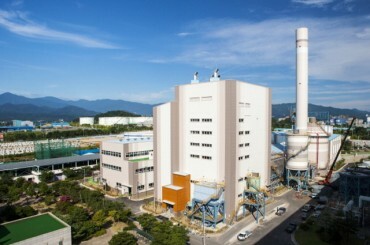 The amount of web traffic nearly caused the website to crash, an indicator of the level of interest the Kakao Mini has generated among consumers. The popularity of the pre-sale is attributed to the lower price of the speakers and the complimentary benefits offered. Compared to the official release price of 119,000 won next month, the pre-sale price was only 59,000 won. The complimentary benefits included a Kakao Friends character doll and a one-year unlimited subscription to music streaming service Melon. The typical price charged by Melon for its streaming service is 7,900 won per month, making the whole package a steal for buyers. Naver also saw similar success with the pre-sale of its Wave speaker last month, closing it down after only 35 minutes. Naver did not disclose sales figures but reported that the speaker sold for 99,000 won, including a complimentary one-year music streaming subscription.